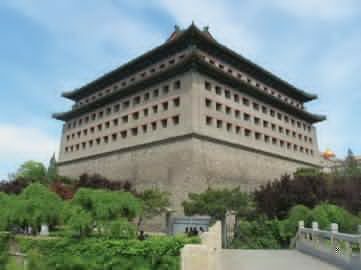 The vibrant arts districts of China's capital offer a splendid choice of renowned exhibition spaces. 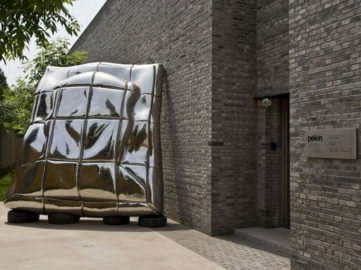 Here are the very best Beijing art galleries to visit! 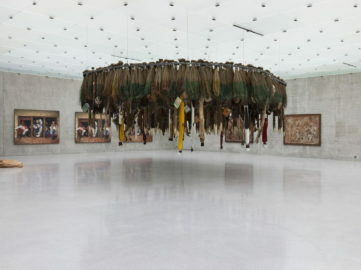 Asian Galleries are well-worth visiting and talking about! 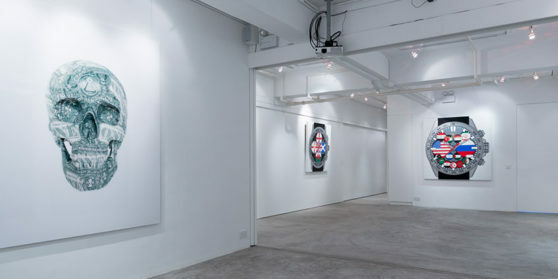 These twenty art venues provide a great insight into international, and more importantly vibrant local art scene.